So, you’ve got a great concept for a new product design in the bag. With your initial research complete and a great team assembled, it’s time to get started on the new product development process. This will launch you into outlining an effective product development strategy. With budgets to stick to, milestones to hit and deadlines barrelling towards you, staying organised is as crucial as the product itself. Large companies dedicate entire departments to each component of the new product development process .Engineering, project management, administration, finance, logistics, manufacturing, communication and marketing are just a few. If your team is a smaller affair, with more limited resources, then each team member might find they need to wear multiple hats at once. 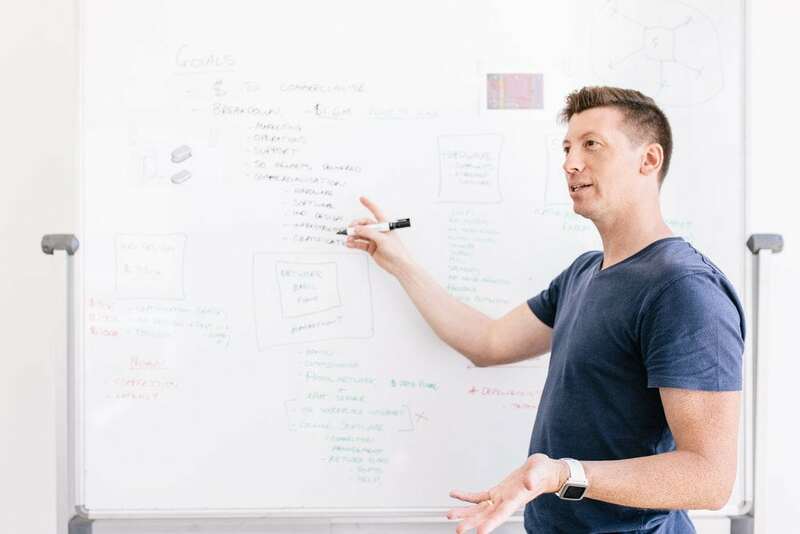 Whether you’re managing a few in-house staff and external collaborators, or a large, widely-dispersed team, there are some key strategies you should be implementing when drawing up your product development plan. By emphasising meticulous organisation as an overarching priority, you’ll be able to meet targets more easily and utilise precious resources more effectively. 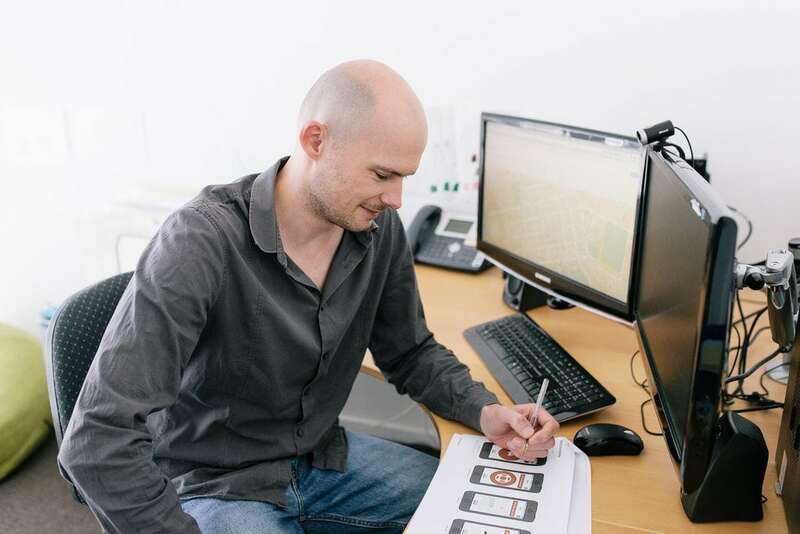 Often during the early stages of the new product development process, not everyone in the team has a unified vision of the project and its aims. Most teams are made up of individuals with specific skills and functions. 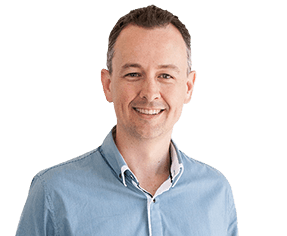 It’s important to give all team members (not just product designers, engineers and sales and marketing experts), the chance to provide input in the earliest stages of the new product development process. This approach should help to unify your team by creating a shared understanding of what the product needs to do. The “how” can be left to specific teams with the necessary skills. Everyone needs to have the same picture in their head of what the product will do for the end customers. This way, you provide a base for a broader, more balanced discussion of issues and alternatives. It will also provide a consensus approach to both the new product development processes and the ins and outs of the product itself. By involving everyone from the get-go, you create a more inclusive environment that encourages more open discussion and innovative thinking. Don’t exclude collaborators in different geographical locations. They’re the ones who are most likely to suffer misunderstandings due to issues with communication. Equally, if you’re aiming to position your product in the global marketplace, international collaborators can contribute valuable insight into what consumers in their own markets value most. Online team communication applications have virtually eliminated the need to have everyone in the same room. Setting them up allows everyone equal ability to contribute from the get-go. Use the channel of preference, and stick to it. Work together to develop a clear picture of your goals, targets and timelines. Work through possible issues as a group. You may find the input of individuals outside their specialist area can provide unique angles for looking at things and finding solutions. While a collaborative effort early on is important, you’ll probably end up with dozens of great ideas on the table. Whittling down all those ideas can be a time consuming task. Decision making is another area where getting a new product to market can come to a temporary standstill. As important as collaboration is in the early stages of development, decision by committee can be a cumbersome affair. In many cases, it’s best to defer to a Product Owner. They are someone with a thorough understanding of both the product market, and your organisation’s capabilities. As a team, work to identify the best person for the job and let them know that they are in control. Set up clear communication channels between the Product Owner and the rest of the team. The Product Owner should be clear on what is being delivered and when, as well as when they are required to provide feedback to the team. Keeping this line of communication open is key to success among the team. It’s often necessary and expected, that individuals are assigned multiple roles throughout the development process. Make sure all these roles and responsibilities are clearly defined and identifiable to everyone. This makes it easy to know who the ‘go-to’ person is for any given issue. Mapping out clearly defined roles also reduces redundancies and can show you where you have overlapping duties. This can cause confusion, mistakes and delays in the project. During the product development process, you’re going to amass a great deal of data. Notes, sketches, image captures of your whiteboard brainstorming sessions, patterns and drafts, both failed and successful. You’ll need to refer back to all these at some stage, so make sure they are all easily accessible to everyone. Invest in a centralised File Management system that can be used to catalogue, store, index and search for data. A cloud-based file management system allows collaborators in different locations to easily retrieve, share and edit in real time. Having a space like this will make your life much easier! During product development, timing is everything. One of the main obstacles faced while drawing up timelines is that most of your timings are purely estimations. On top of this, once you set target delivery times, they tend to be set in stone. This can lead to unrealistic expectations and potentially detrimental pressure on individuals trying to complete tasks within a certain time period. Get multiple opinions. The person who is directly performing the task probably has the best idea of how long a task will take to finish. With that being said, few tasks can be completed independently of the rest of the team. Resources may also have to be shared among individuals, so it’s important for everyone to have a fairly well-developed understanding of each other’s schedules. Generally, the more opinions you can gather, the more accurate your estimation will be. Develop planning worksheets and activity checklists for large tasks. Each checklist should contain all the individual steps required of each task. Because everyone works differently, engage multiple team members in developing worksheets. Breaking down a large task into individual activities makes it easier to identify and estimate the time and effort involved in a single action. Plan time for corrections and improvements. Don’t set aside 100% of a window to simply completing a task and moving on. Allow for the ability to go back and re-evaluate a finished task to reanalyze and carry out improvements. Time the progress of each task. Record the time each task takes to complete. Then you’ll then have fairly accurate figures on how long it takes to perform a similar activity. There are endless resources available now for team communication and collaboration, organising data and tracking progress. Below we’ve listed some of the applications we’ve found particularly functional and adaptable to a wide range of projects. Slack is a great all-rounder for team communications. It allows you to organise team communications in individual channels for specific activities, topics or teams. It also has an efficient drag and drop file-sharing system. The file sharing system also easily links up with services like Google Drive and Dropbox. Slack sorts everything into a searchable indexed database, including messages, notifications, documents and shared files. Confluence is another powerful tool for teamwork that allows you to create and collect all sorts of data and store it in one centralised location. Confluence lets you create documents, such as meeting notes, product requirements and knowledge base articles. You can also share them so everyone will be able to contribute and give feedback. With Confluence you can capture information stored in scattered e-mails and various apps and store them all in one place. 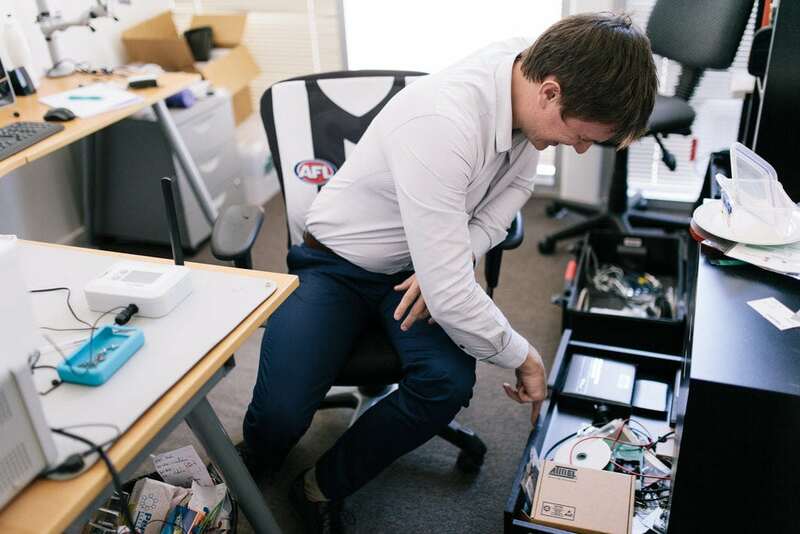 It has the ability to give every team, project or department its own space to work. This keeps everything neatly organised and accessible. Timeneye is a time tracking tool that provides a simple means to track time spent on different projects. You can track tasks using a timer or make manual entries. The calendar-style interface gives you a clean overall view of the timings and status of each task. This allows you to easily monitor the progress of individuals and teams. You can also generate accurate reports and deliver a daily, weekly or monthly recap of your progress. 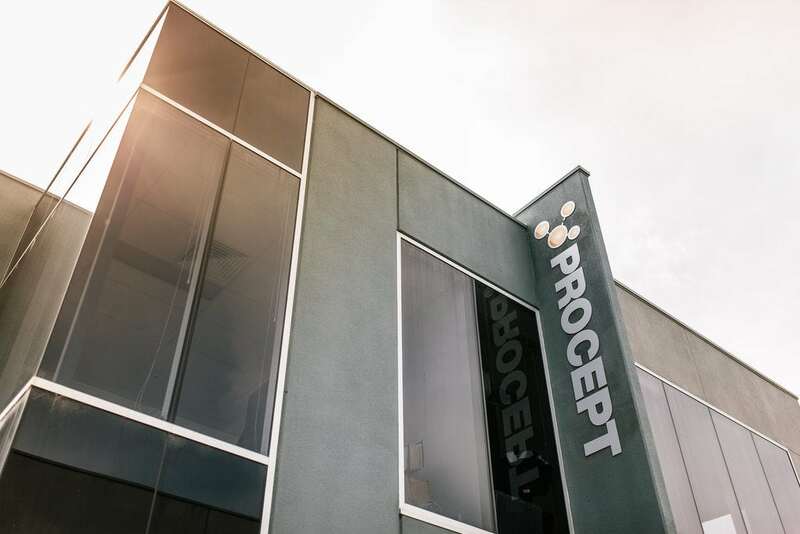 Having worked with many businesses and entrepreneurs including tech and industrial design firms, we at Procept play an integral role in our clients’ product development process. Working with external collaborators has potential to cause organisational issues. Because we integrate with your team from the outset, we have the insider knowledge to establish strategies and schedules for managing time and resources over the course of the new product development process. We map out a clear plan for the work, make sure you know who is responsible for what, and keep you updated on progress automatically. We make sure all deliverables are accessible for reference and everything is traceable. This includes everything from initial requirements to final validation testing. If you’re planning on engaging with an external partner or product design and development firm, always enquire about how they collaborate with their clients. Their job is to make life easier, and that’s especially true when it comes to keeping the project running efficiently.